- Transport by car , minivan , minibus , bus. 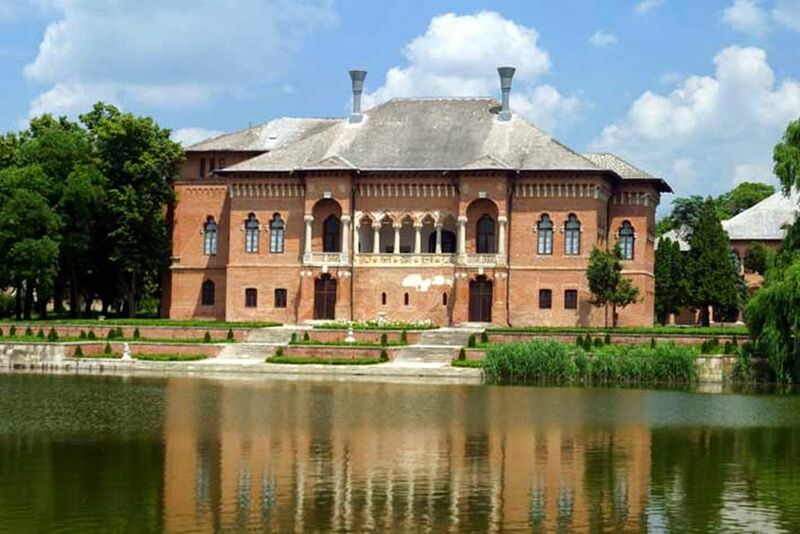 Mogosoaia Palace is situated near Bucharest (10 km) in a splendid park on the shore of Mogosoaia Lake. 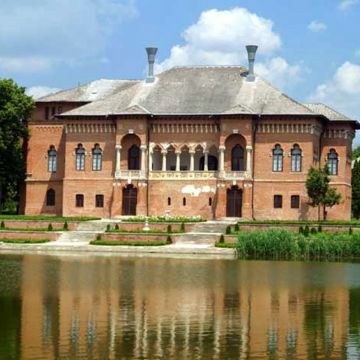 Mogoasoaia Palace was built in 1698 -1702 by Constantin Bracoveanu - a famous Romanian Voivode. The Palace is an architectural monument, having the façade dominated by traditional staircase balconies, and by the arcades and columns with capitals, specific to the "Brancovenesc" (Brancovan) style. Mogosoaia Palace has also some Byzantine decorative features and adornments which join stylistic elements characteristic both of the Italian Renaissance and the Baroque . Snagov Monastery, a rustic cloister from 1364, on a small isolated island in the middle of Snagov Lake, is the reputed burial place of Vlad Tepes, also known as Dracula, who, it is claimed, lies beneath the floor of the church. Vlad Ţepeş had strong connections to Snagov. In 1456 he built fortifications around the monastery. He also built a bridge from the lake to the mainland, a bell tower, a new church, an escape tunnel and a prison and torture chamber. The remains of the prison (behind the present-day church) can still be seen. There’s been a church here since at least the 11th century, when Mircea cel Bătrân first built a wooden structure. The monastery was added in the late 14th century during the reign of King Dan I (r 1383–86), and in 1453 the wooden church was replaced by a stone edifice that later sank into the lake. The present church came after that.